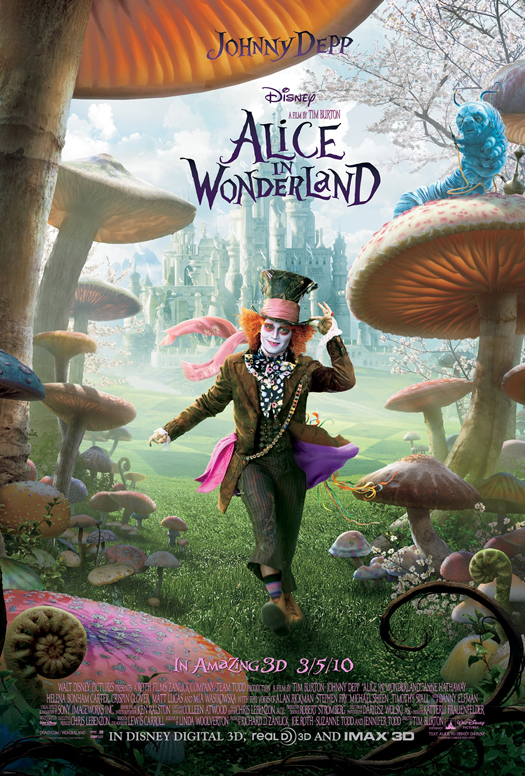 Alice In Wonderland Rules Box Office. Walt Disney Pictures “Alice In Wonderland” has topped movie theater box offices for the third week in a row this week, pulling in an additional $34.5 million. In total, the movie has made $265 million, and is currently playing in 3,700 locations. Alice In Wonderland was realeased on March 5th. This entry was posted in Disney Movies by disneystarfacts. Bookmark the permalink.